Welcome to the Pie Face case study in financial engineering: debt- and franchisee-destruction mode. Modern franchising purges itself of unwanted legal obligations: debt and franchisee life savings. It is instructive to see this ostensible “failure” in slow-motion. Australia, United States, Canada, Great Britain, India, UAE…it’s all the same common law (contract law technology/architecture). 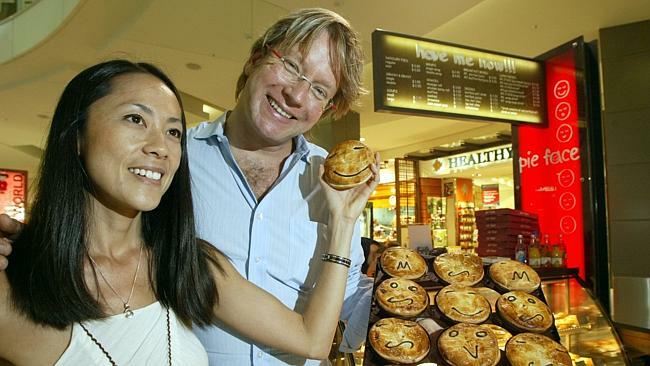 Intentional Insolvency: While it is revealed in the report that Mr Homschek probably has no personal assets in Australia, the Pie Face founder and his wife have now put forward a deal to seize back control of the group from voluntary administrators with the backing of TCA and a fresh capital raising on Wall Street. That proposal will be put to creditors at a meeting slated for tomorrow in Sydney. The administrators have recommended creditors vote in favour of the proposal by Mr Homschek. This entry was posted on Sunday, December 14th, 2014 at 10:14 pm and is filed under Concepts, Franchising is a Technology, Opportunism. You can follow any responses to this entry through the RSS 2.0 feed. You can leave a response, or trackback from your own site.